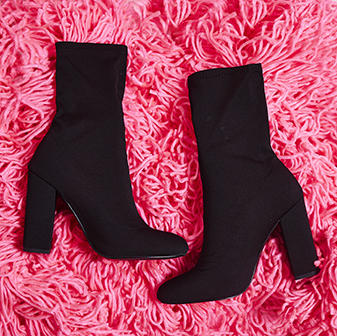 These boots were made for sassin’, so girl that’s what you need to do. Strut your stuff in the Jaxson Faux Suede Lace Up Boot featuring zip back detailing, a peep toe strap and a killer stiletto heel. 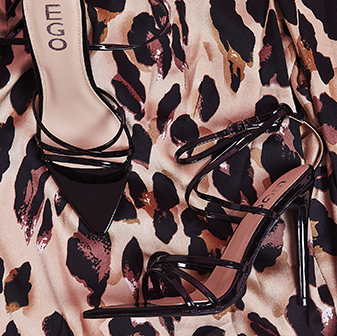 It’s the kinda shoe you’re gonna slay in all night long.